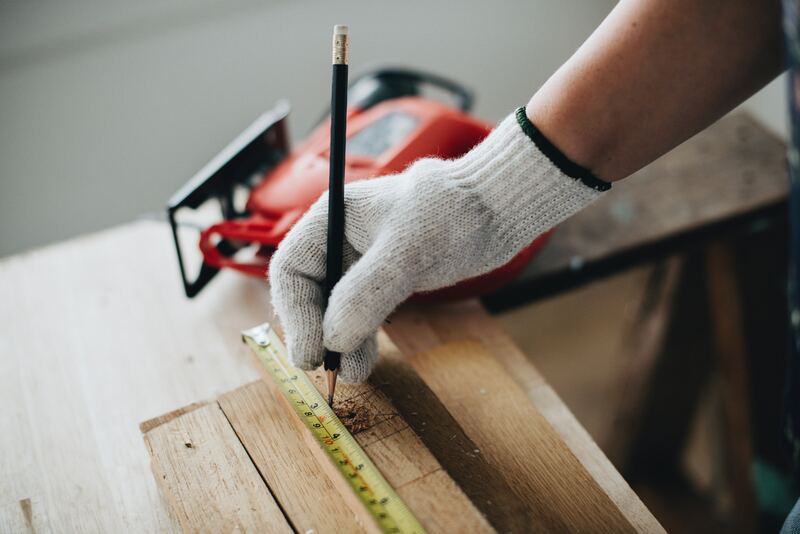 A-Pro Builders Inc. provide construction services including but not limited to new construction, remodels, additions, and more throughout New England. Twenty Four Hour on-call emergency service available for fire damage, water damage, mold remediation, and smoke damage. When you need help, call A-Pro Builders. Removal of trees, trimming and pruning of overgrown trees. Powerline obstruction and clearing / removal of gateway paths for unwanted critters to enter your home. Planning that new kitchen or bathroom remodel or perhaps an addition to your existing home. A-Pro offers extensive services that will surely cover your ideas. Keeping your gutters clear from debris is often ignored and a major source of damage to your home. Let A-Pro take the worry away and save you potential future costs. 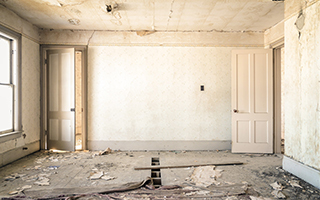 When it comes time to plan a remodel or renovate your home there are a lot of factors to consider. It can be very overwhelming and often cause bad decisions in the end. That’s where A-Pro comes in and can give you advice and suggest the best way to go about your new design or build. We take the time to go over your options and find what will work in your particular circumstance while also taking your budget into consideration. Regardless of the type of project you have or its size we can always accomodate. If you need gutters hung or cleaned we can handle it whether you are in a single family or three story home. Same is true with our tree removal services which our 24 hour Emergency Response service can be a life saver for. A-Pro understands the importance of having services available for emergencies in New England. A-Pro Builders and Renovations are so much more than just a contracting and renovation company; we are committed to making Worcester a better place to live and work. For instance, we once partnered with the Henry Lee Willis Community Center, one of the largest minority-based social and human service organizations in Central Massachusetts, to renovate and maintain facilities within their numerous residential and office sites. Worcester County is working hard to become a better community, and A-Pro is proud to provide Worcester with outstanding quality service and help the county get back on its feet. By providing discounts and working together with the city we can all have a higher quality of life. 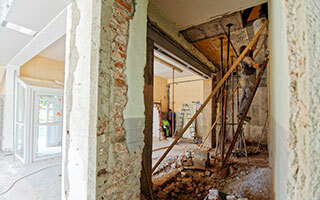 A-Pro Builders and Renovations, Inc. is amply protected by Workmen’s compensation, Public Liability and Property Damage insurance for work performed by us on the premises. 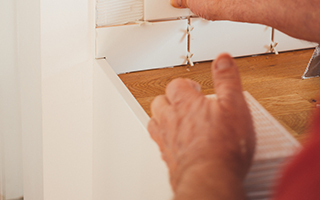 All work will be done in a professional and timely manner using licensed and skilled tradesmen.